After a decade of working in HR, I decided the office life was no longer for me. It was not just the long hours spent in my cubicle then in an office, but the long hours of commuting to work and back, the difficulty of taking days or half-days off to look after sick kids or to come in late because of a bad school run. It was a lot to deal with and the job itself was not fulfilling me. However, I found myself enjoying some of the writing side, such as a company blog, and so decided to move into freelance writing. We had a little savings put aside, and I made the switch and it was the best thing for all of us. 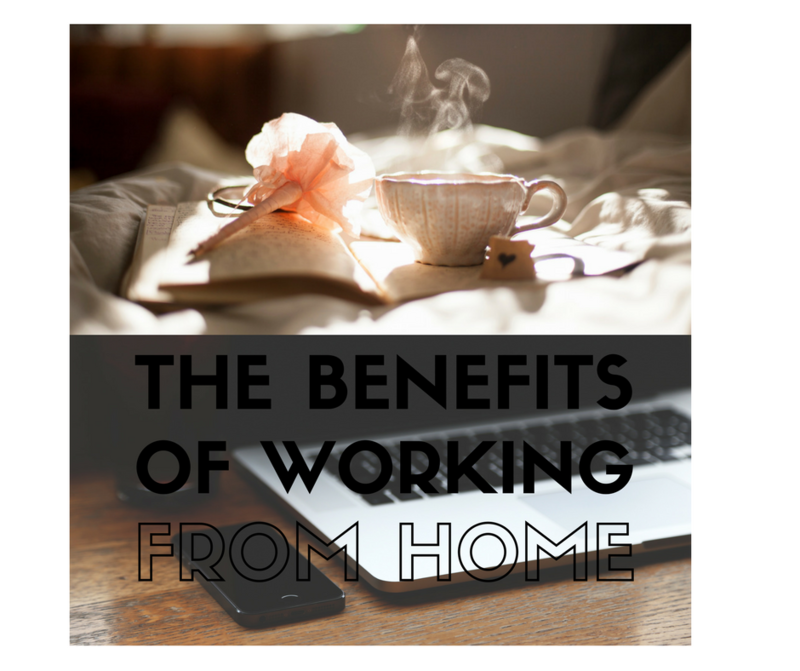 Working from home can be remote working – doing your current job but at home instead of the office, or a branching out to freelance services such as writing, being a virtual assistant, accounting, design, and so on. There’s lots of options. Kent, like many counties, combines areas of prosperity with more challenging areas. Regardless of the local economy, the number of people working from home is growing. Across the nation as a whole, 1 in 7 people work from home. This means that Kent has approximately 250,000 people working at home. Their jobs will vary from freelance work to remote working full-time or part-time for companies, to running their own home-based businesses. This does not include self-employed people who work outside of their homes such as plumbers and electricians. To know if working from home is for you or not, you need to know the pros and cons. In Kent the positives and the challenges are the same as most other parts of the country, and indeed the world. They are challenges that I have faced myself. First let’s look at the challenges and downsides you need to overcome. Con: Remote workers will have company targets and set hours, but freelancers are at their own devices for much of the time. This means they need to find it within themselves to get motivated and to get organised. In addition to this, you need to be able to work without direction from a boss, without collaboration from colleagues in person, and while ignoring other distractions from the home such as the TV, social media, and the contents of your fridge. Having a laser like focus when working at home or in any office of your own is vital to making a success of your new career. Pro: You have the power to define your own work life. This means being free to prioritize and organize your work on your own terms. We all work differently and knowing how you work means you know which order best suits you. Going freelance while working from home also allows you to choose the kind of work you enjoy more or feel more comfortable doing. Finally, you get to define your workspace in your own image, which optimizes working conditions to your needs. Con: Working from home requires balance between home life and work life. This is easy to blur because they take place in the same location. Having a separate office helps and so does going for a walk before and after work. However, many people who work from home find themselves either enjoying home life too much which leads to unemployment and financial stress or from working too much and finding it difficult to wind down. Pro: You have the power to set your own work times. This means you can, like me, get up at 6am and start working then if you are morning person. If not, you can work at any time of the day which suits you. You can do your work in small chunks or one long burst. You also get the chance to avoid commuting to work, you get to take your kids to school, massage your schedule to go shopping, go to the doctor or dentist, to pick your kids up from school or have a long lunch. Your schedule is defined by you. Cons: Working from home means working alone most of the time. Yes, families can be around and be distracting, but for the most part it’s a lonely life. This has several challenges for workers including isolation and depression, but also a lack of alternative input and ideas from colleagues. It’s harder to blow off steam from work too. In terms of health, working from home can lead to too much sitting down. This can lead to weight gain and ill health, so working out how to exercise is vital too. Pros: You choose where you work and how you keep fit. There are a range of communal workspaces for freelancers to hang out in and get to network. Online groups also have social meetups, and you get to be more flexible for meeting friends outside of work, going to networking events, or seeing relatives. Furthermore, you can define your workout and health routine too – you can cook healthier food at home, you can take exercise breaks, get a standing desk, and not only that, you can use your gym while most people are at work. When it comes to the pros of working from home, they are legion so long as you have the above figured out. These include being able to choose your own type of work and your own schedule, not having to deal with an interfering boss, and being able to work where you like while wearing whatever you like. Furthermore, businesses are finding their employees to be more engaged with their work when they are working from home compared to the office. In terms of lifestyle, working from home means no more commuting; especially to London which can be a nightmare, more family time, the ability to go to the doctor, take your kids to school, and have a long lunch. It might not be for everyone, but working from home can be rewarding and ultimately one of the best ways of micromanaging our ever busier lifestyles. As with everything, there are pros and cons which need to be weighed up – for anyone who is fed up with commuting or finding they’d like more freedom whilst still earning decent money, it could well be worth considering the switch. Follow us, or subscribe to our newsletter, to receive occasional updates on our progress.